Our smartphones, laptops, tablets are always in reaching distance meaning we are constantly being informed 24/7 creating a more stressful experience. We access our smartphones to chat, check and make phone calls on average 140 times a day. The answer to this irresistible pull of the internet is called a Digital Detox. Before you start your digital detox, make a list of all your gadgets. This will show how dependent you are on technology. Make another list of all the things you enjoy in life but are not presently doing. 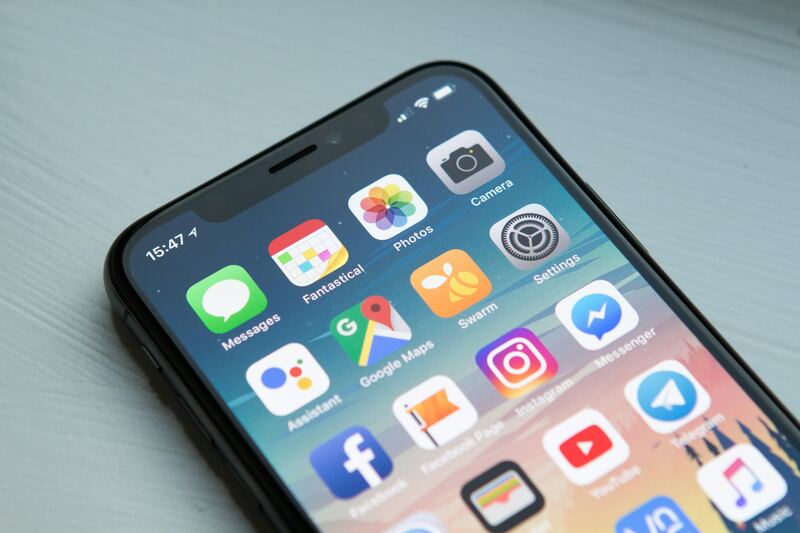 From your digital detox, you’ll be aware of how many hours are wasted on checking, scrolling and staring at your gadgets which could be invested in the activities you wish you could be doing. According to a study by the University of California, we are disturbed every 11 minutes by the quiet “ping” or ringing of the phone. 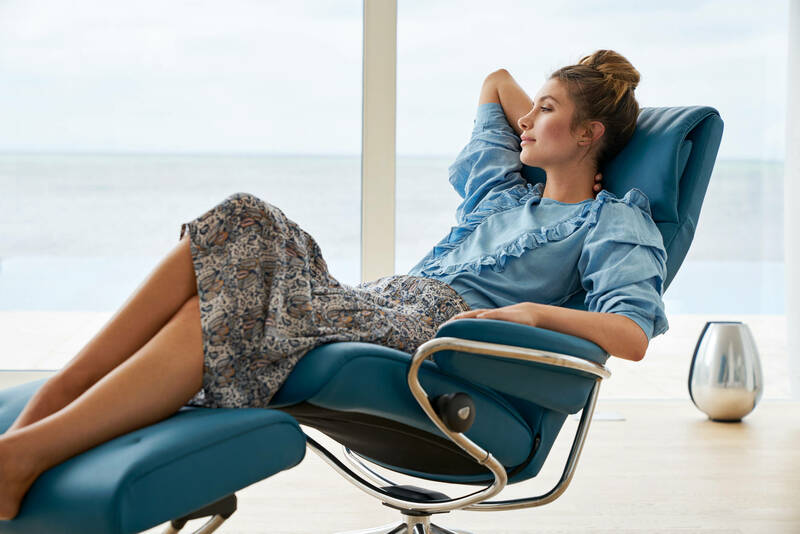 We require 15 minutes to concentrate and whether its SMS, WhatsApp, social media or a phone call, it can easily tear you away from enjoying that family meal, resting our eyes over a cup of tea or relaxing in your favourite Stressless® chair. If nobody else bothers us, we disturb ourselves. The ever-present subtle stresses caused by interruptions and floods of information creates a “trained attention disorder”. 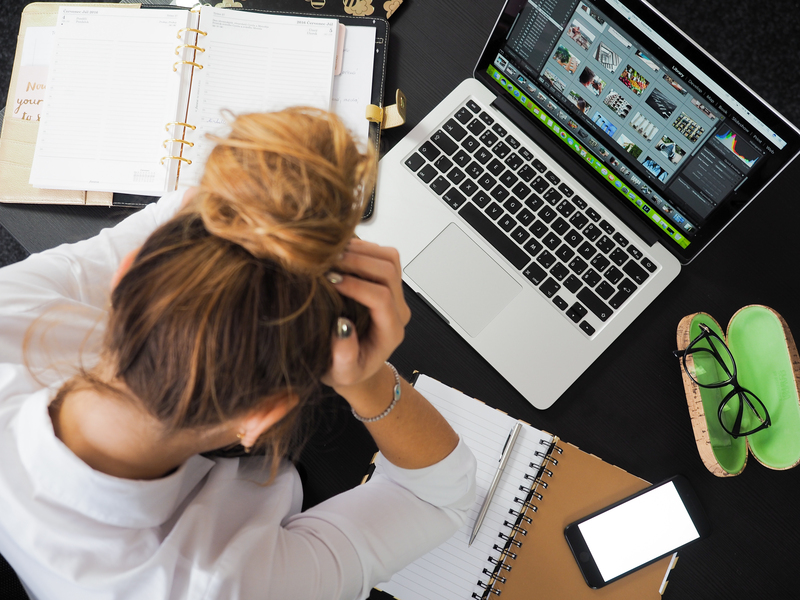 In the worst case, the continuous sound leads to a digital burnout; increased levels of stress, cognitive problems and lack of motivation. 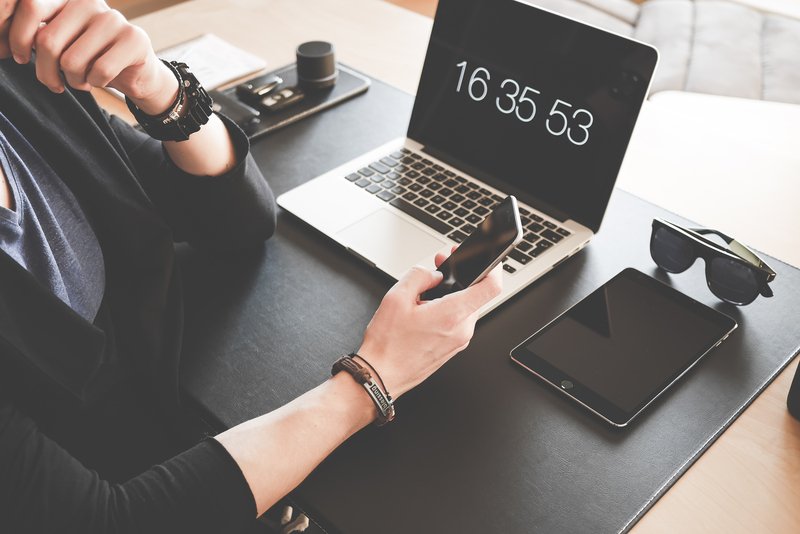 A digital detox will allow you to concentrate without interruption, have extended conversations with friends and family and attentively listen to your children. Being aware of the dangers of digital media consumption leaves us with the question of what is the right way to handle digital media? Am I stressed too? The good news is it’s not that difficult to free yourself from the attraction of the internet. It’s almost like a diet, again it’s about the right levels of discipline. 1. Download an app that automatically records how many minutes you use your smartphone every day. Smartphone apps “Moment” or “Menthal” allows you to monitor and self-control your activity; the result is often shocking! 2. Buy an analog alarm clock instead of letting your mobile wake you. This prevents you from checking your social media in the morning for what happened during the night. 3. Start the day offline, maybe with a little yoga or meditation. Have breakfast in peace and make a to-do list for the day. Proceed to turn on your phone after breakfast. 4. Turn off all incoming email alerts and social media notifications whilst working. This helps you finish more of your to-do list without procrastinating on your phone. You can do this by setting your smartphone to airplane mode or silent. 5. Turn off your smartphone at least one hour before bedtime. The screen light has been shown to negatively affect your sleep. Follow these digital detox tips so you can switch off from the outside world. 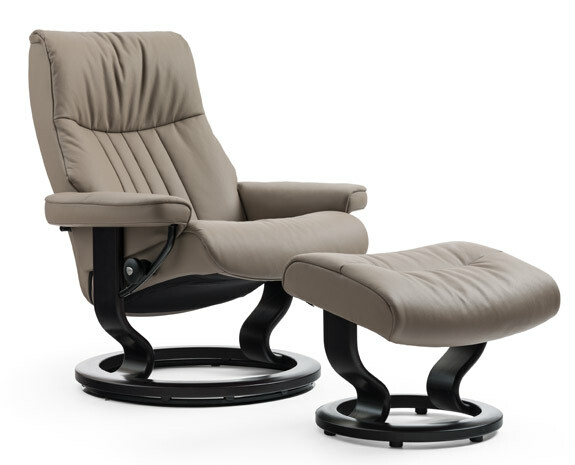 We wish you a successful shutdown and the perfect offline relaxation in your favourite Stressless® chair!